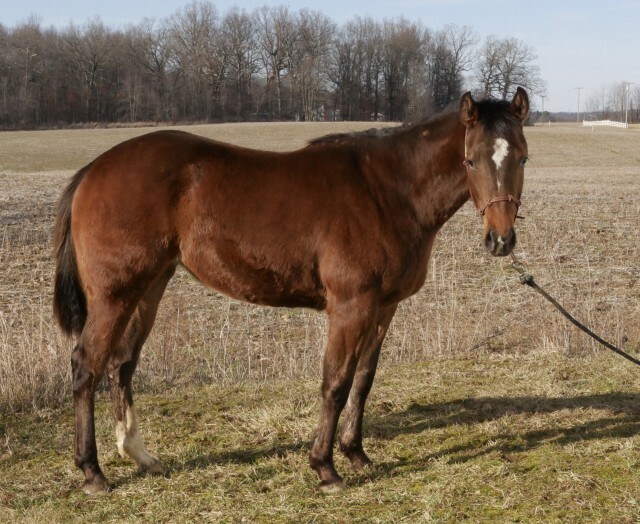 Molly’s Lotta Flash is a coming 2 year old foundation bred Quarter Horse filly. She is starting her training and will be available at 6 weeks of work. 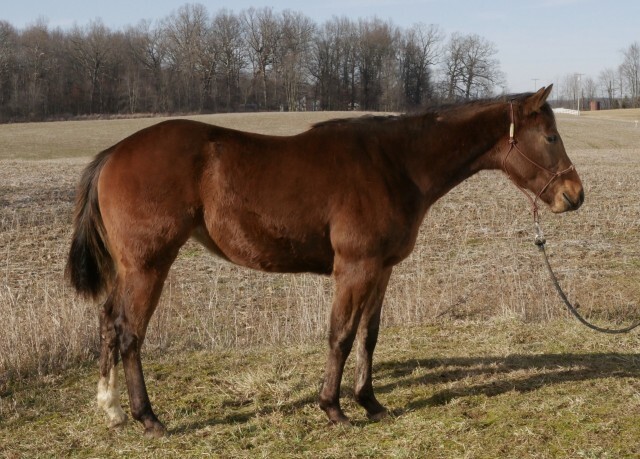 The option to put down a deposit to hold her will be available for any interested parties. She will be trained by myself (a Clinton Anderson Method Ambassador) using the Clinton Anderson Method. She will be trained in all of the Fundamentals Level Exercises, inside and outside of the arena. She is very quiet and easy to be around! 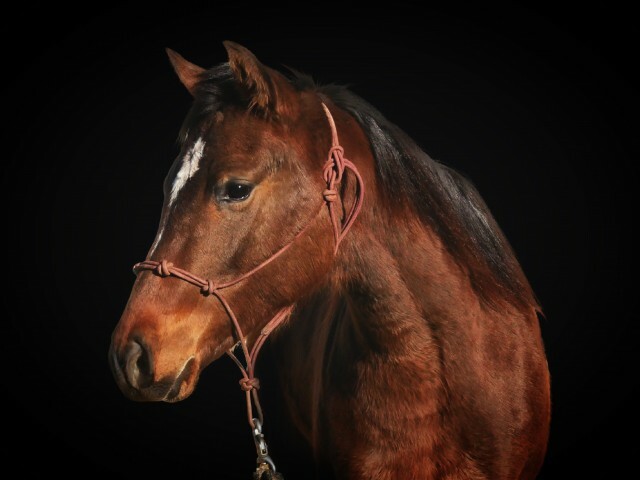 She will make someone a lifetime horse!